Images courtesy National Numismatic Collection. Have you ever walked into a coin shop or clicked on a coin dealer website and just felt like you had to buy a certain coin right then and there? 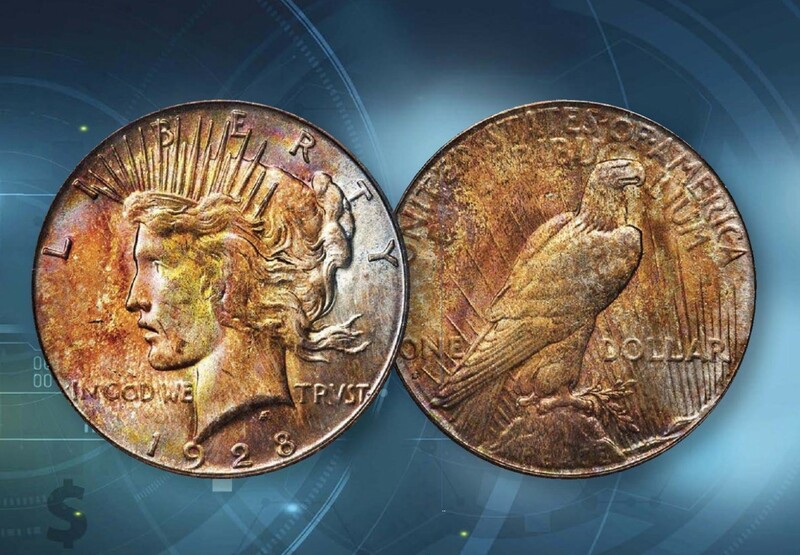 It seems most coin collectors at one time or another feel an overwhelming desire to purchase this or that piece at a certain time, either because the price was right or the item had languished unfulfilled on a want list for months, even years, and then – the opportunity to purchase the coin finally presented itself. While we all have certain coins itching at us, there are several pieces that for one reason or another you really must buy now. 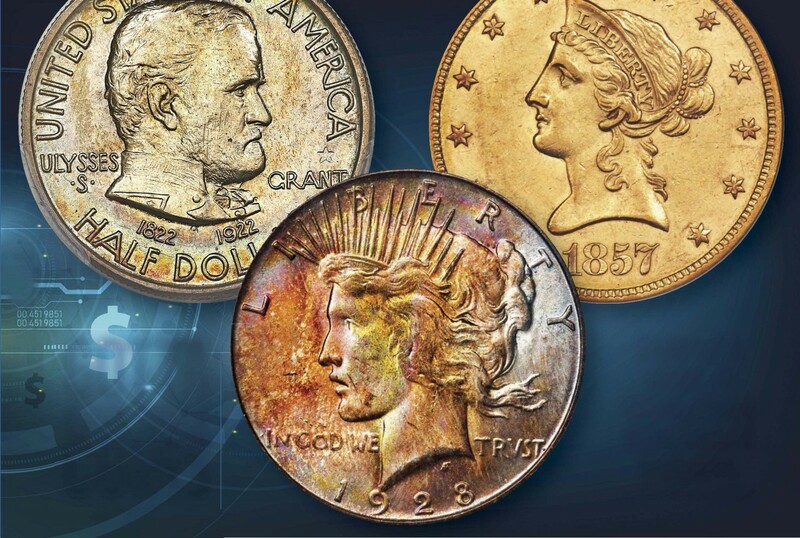 In some cases, the coins profiled in this article have come down in price after falling from lofty highs; those pieces may now be poised for a rebound, but are presently still affordable. Other pieces mentioned here offer other unique advantages that may be best realized if you strike now, while the iron is hot. The coin market is always changing, but as we barrel headlong into mid-2019, some intriguing trends are taking shape. 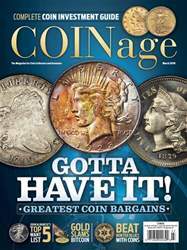 Jumping aboard those coin-collecting A-Trains before they leave their stations or capitalizing on those numismatic Rip Van Winkles who are beginning to stir in their sleep is how collectors especially those who enjoy making hot buys – can really make 2019 a year of good fortune. So, what are those “gotta-have” coins? Why is now the time to buy these specific coins? And what does their pricing performance suggest about the future? Here’s a look at some of the coins you should move to the top of your wish list right away.